Do your clients know the importance of prevention and early diagnosis of animal diseases? MVMA provides Client Education Brochures as helpful tools to educate your clients. 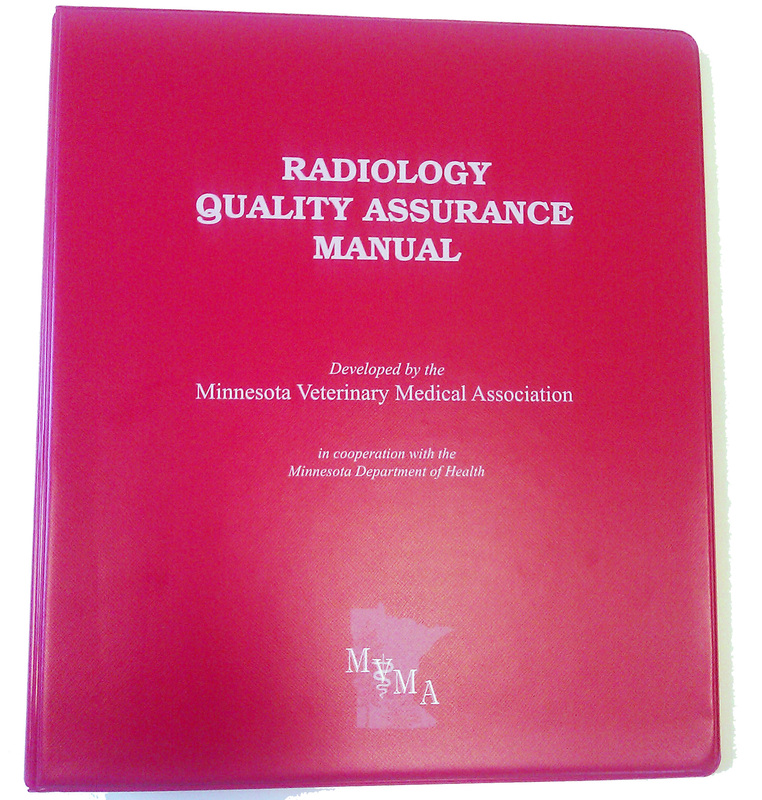 This radiology quality assurance program is designed to provide information and protocols to enable every individual in a veterinary facility to maintain the lowest possible doses (As Low As Reasonably Achievable, ALARA). The Minnesota Department of Health Radiation Control, X-ray Unit adopted the full ionizing radiation rules in 1993 under Chapter 4730. These rules were repealed in 2007 and adopted the new Radiation Rules, Chapter 4732. These rules cover all health care providers including dental, chiropractic, medical and veterinarians. The Minnesota Department of Health, Radiation Control, X-ray Unit verifies compliance with these rules by completing inspections approximately every four years. 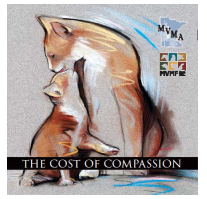 Brought to you by the Minnesota Veterinary Medical Association and the Minnesota Veterinary Medical Foundation helping secure the future of the veterinary medical profession in Minnesota by funding scholarships, animal health, public and professional education as well as projects and organizations that promote the health and well being of animals in Minnesota.